IamLUG is back in St Louis, MO next week and I will be there and be presenting. My Session is titled “Fast track users for IBM Smart Cloud for Social Business with Tivoli Directory Integrator“. 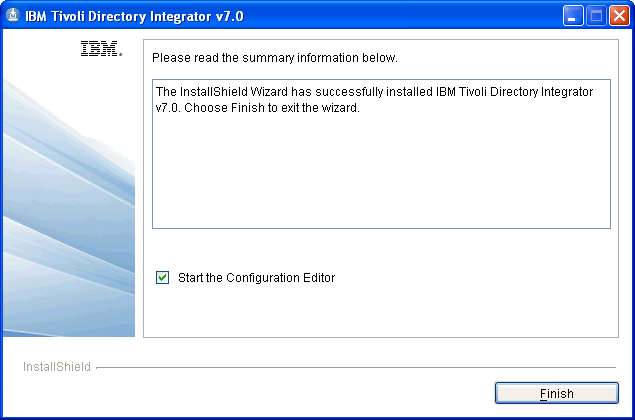 I will be showing how to use Tivoli Directory Integrator to provision your users in to IBM SmartCloud. In addition I will be covering the basics of Tivoli Directory Integrator, so if you are working with SmartCloud, IBM Connections Profiles, or have any other Directory Integration needs this session will have something for you. Looking forward to seeing many of you in St. Louis next week. Most of my work in Tivoli Directory Integrator has been using CSV Files, LDAP, AD, and DB2 as sources/destination for data occasionally but not often I connect TDI to read/write from a Domino Database. This morning I banged my head against the wall for a bit having forgotten one simple step to make this work, so saving this here as much as a note to myself as anything else. TDI ships with a Notes Connector, but requires a Jar file to be copied from Domino to TDI before it will work, if you are planning on using the Notes Connector make sure you copy NCSO.jar from <dominodata>\domino\java to <tdiprogram>\jars\3rdparty\others and restart TDI. If you are not using TDI remember both IBM Connections and IBM Lotus Domino both ship with entitlements to TDI, it might be the best free tool you aren’t using. 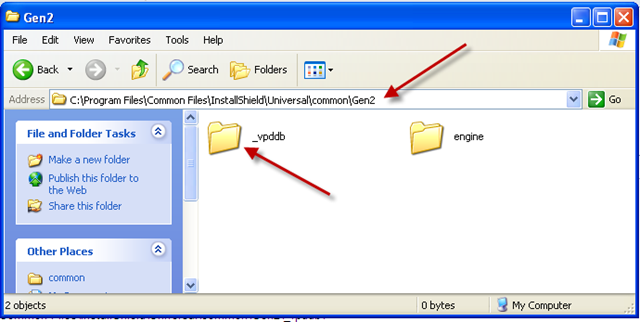 Searching around I find suggestions to check the Default.tdiserver file in the Workspace directory, but the value there looked correct. 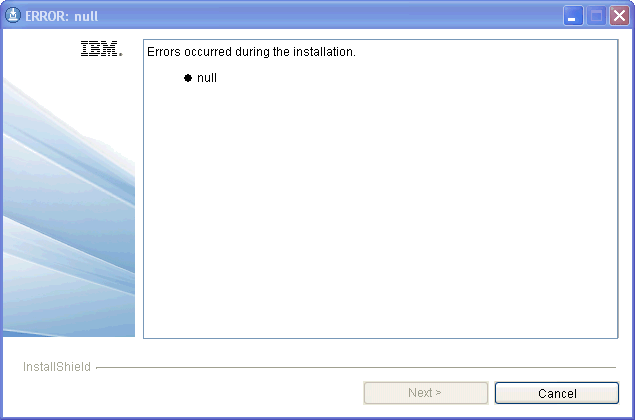 The other day I was installing Tivoli Directory Integrator 7.0 on a Windows XP machine, when I ran into this error during installation. Very useful error screen, I know. In all fairness this machine has has Tivoli Directory Integrator 6.1, 7.0, 7.1 beta, 7.1 GA, installed, uninstalled, reinstalled any number of times, I suspect that might have something to do with why I ran in to this. I tried uninstalling all TDI installations from this machine, and cleaning up temp directories, etc., yet was still stuck on “null”. Fortunately with a little help from my friends in support, I was able to resolve this fairly easily. You can find more information on manually uninstalling TDI 7.0 in the Infocenter, and support has committed to releasing some technotes around these install errors as well.